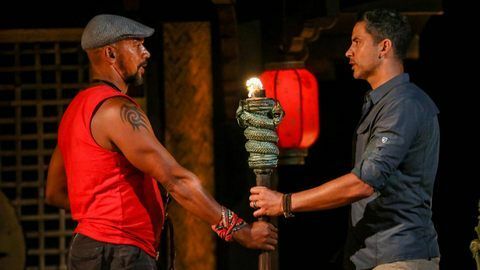 The final 6 Castaways on M-Net’s Survivor South Africa: Philippines are finding it more and more difficult to split their focus as the effects of 33 days being marooned on a remote island continue to take their mental, emotional and physical toll. With Toni’s hissed warning as she departed last week’s Tribal Council fresh in their minds, the Castaways have some thinking to do. With numbers at the Araw camp dwindling, it’s increasingly hard to play under the radar – and every word, move and absence is analysed endlessly. After a strong start to the game as a member of the ‘Big 5’ at Luzon before a comeuppance in episode 2 when she almost went home, herself, Annalize has played mostly under the radar – and managed to earn herself a prominent role amongst the ‘blues’ at Araw in the process. She joined Mindanao during Episode 4’s Tribe Shuffle and was voted out in Episode 6 – but instead found themselves sending her across to Luzon, instead of out of the game altogether. Playing a maternal role to Katinka has helped sweep her along to the Top 6 – and with Toni having left her the extra vote they unearthed on Exile Island in Episode 12, she’s certainly in prime position to make the kind of big move she’s constantly said she’s not afraid of making. Survivor Superfan Jeanne entered the game hoping that people would underestimate her because of her stature, declaring: “They have got to think that they can beat me”. She and Stacey thrashed Tom and Ace in the first fire-making challenge, marking her out as a fierce competitor. The tribe shuffle in Episode 4 helped Jeanne, when finding herself in a former Mindanao-led majority alongside Toni and Werner, versus Ace and Josie, gave her a stay of execution. She was in camp when Werner picked up the Idol that Ace had so frantically been digging for, meaning he had to take her into his confidence and giving her yet another lifeline. She’s ridden that bond with Werner well up to this point, seemingly securing herself a spot in the Top 3 alongside him and Tom – but Katinka would say otherwise. Katinka, the youngest castaway in the game, declared herself happy to let the others think she was ‘a dumb blonde’ and bided her time when it came to committing her allegiance to a particular group, despite playing a pivotal role in helping Mindanao win the first challenge of the season. With her position in the game still not clear by the fourth episode, Marthunis upset Katinka by attacking her about her behaviour at Tribal Council and when he went after her again in Episode 5 by declaring that it wouldn’t matter if something happened to her because she didn’t have a family at home that depended on her, it unwittingly put Tevin and PK, who listened, shocked, to the exchange, in her corner. After moving across to Luzon with Annalize as part of the tribe shuffle in Episode 6, Katinka put herself on the map in Episode 7 when she helped Luzon come from behind in the Immunity Challenge by showing some impressive hoop-shooting skills to beat Visayas and trounce Mindanao. She’s started playing the game hard, but has shared her alliance’s plans with the wrong people several times during the game so far, which could limit her longevity. PK immediately found himself part of an alliance at the original Mindanao – the ‘Original Five’ – which put him in a powerful position in the game. He formed a particularly close bond with Tevin and worked with him all the way until Episode 7, when he seemed to tire of taking orders and his appetite for a big move led to him ousting his close ally. The tribe shuffle in Episode 4 kept his ‘Mindanao Strong’ bond tight, as he remained a ‘blue’ alongside Tevin, Marthunis, Katinka, with Annalize the only newcomer. He found – and played - a Hidden Immunity Idol in Episode 10 and kept himself in the game, but continually finds himself on the bottom of the former blue pecking order, alongside Toni. With his partner in crime now part of the Jury, he’ll have to make one of his trademark ‘big moves’ in the game if he’s to have any hope of breaking Werner’s seeming stranglehold over the others. Despite Tom continually irking almost everyone in the game - even those outside his tribes - he made it to Merge on the back of a combination of his outdoor survival skills and being in the right place at the right time. 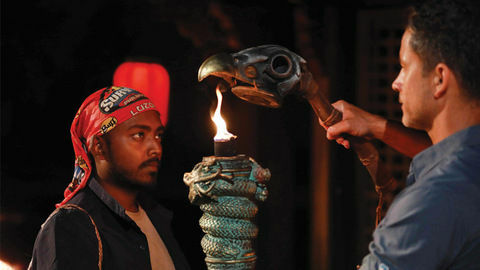 Despite being the third-oldest of the castaways this season (behind Neil and Annalize), Tom’s ability to find food, build shelter and make fire won him several reprieves in the game – despite losing out to Jeanne and Stacey-Lee in the fire-making challenge in episode 1, which he described as “a humbling experience”. With an Immunity Idol in his pocket, Episode 4’s tribe shuffle saw him partnered with Chané at new tribe Visayas and up against former Luzon members Vusi and Palesa, with Murishca the sole newcomer. His behaviour around camp – in particular, his eating habits – pitted Chané against him but he made it to Merge and when his former tribemates failed to approach him, the ‘blue blood’ bloc gleefully swooped in and made him one of them, as he slowly helped vote out his former red tribemates one by one. Kicking off the show by declaring that his role as a Pastor made people trust him – and then telling everyone in the game that he was a biokineticist – seemed to sum up Werner’s flexible approach to Survivor South Africa. Using his ability to relate to a variety of people bought him time when he needed it, brought trust when required and helped cement his position near the top of the tribal food chain – if not at its pinnacle - up to this point. 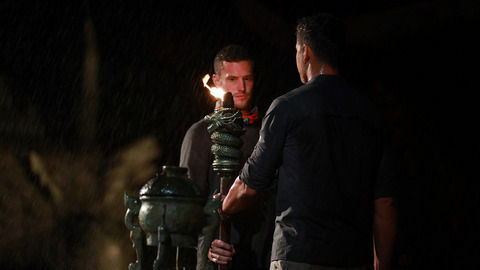 He picked up two Hidden Immunity Idols before Merge and used them to cement his position in the game – first by ‘sharing’ the one he publicly picked up and then drawing in both Toni and Jeanne when he found the one that Ace toiled in vain to dig up, despite feeling outnumbered by women after the tribe shuffle and swap. Variously described as the ‘Mafia Don’, ‘the neck that turns the head’, ‘a snake’ and ‘the bus driver’ during the course of the game, Werner is proving to be a tenacious and cunning player – can anyone stop his seemingly-unassailable march to the Sole Survivor title? Tune in to Survivor SA: Philippines this Thursday (26 July) at 19:00 on M-Net 101 to see who can keep their focus in the spotlight. Also make a note to catch the fun-filled YouTube episode of Live After: Survivor South Africa on the DStv Online YouTube page, where the voted-off castaway will be in conversation with host Phil Mphela at 20:05 each week, directly after Survivor SA airs on M-Net 101. Want to ask a castaway a burning question? Tweet using #LiveAfter and @survivorsa and Phil could get it answered in the ‘Ask Me Anything’ segment of the show. 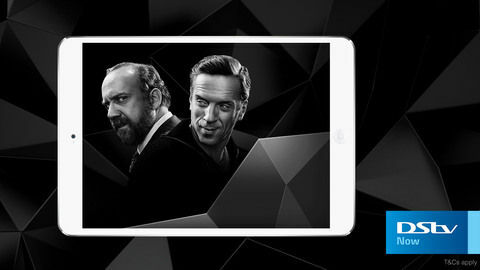 A Huawei P20 Pro phone valued at R15 499. A 1-year supply of Bio-Strath products valued at R10 000. A delicious Steers Wacky Wednesdays voucher for one year, valued at R2800. 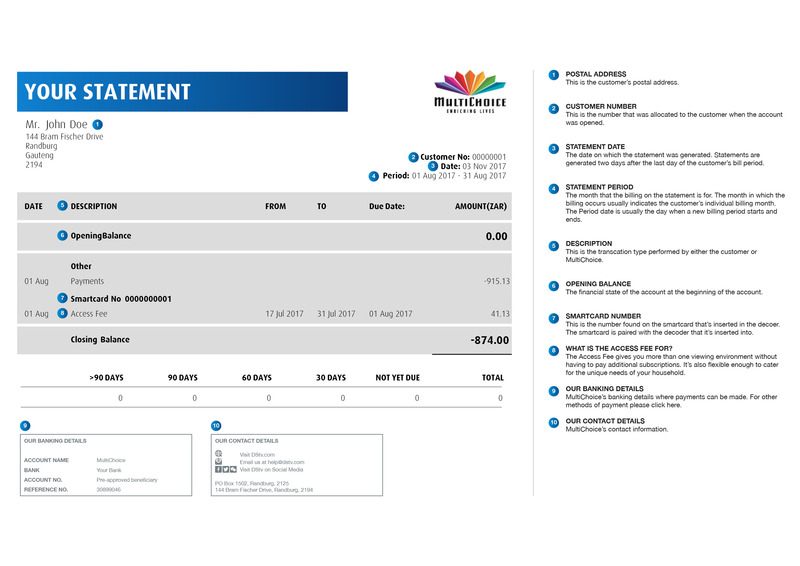 A brand new DStv Explora 2. 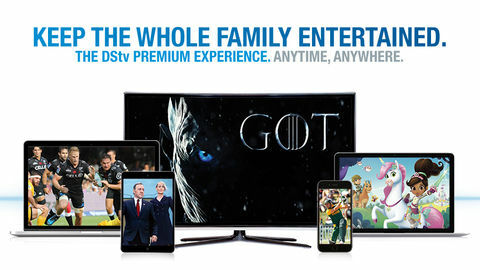 All you have to do is to go to www.mnet.tv/survivorsa and answer the weekly quiz question. Every entry then also goes into the draw for the grand prize of a tropical island holiday experience for four, brought to you by Cathay Pacific and Club Med. And, if you’d like to earn additional points, explore the island and find the Huawei P20 Pro phone in our 360 VR experience. Survivor South Africa: Philippines is also streamed live on DStv Now and available on DStv Catch Up within 24 hours of the live show. You can also catch the repeat on Sunday afternoons at 17:00 on M-Net Channel 101. Survivor SA is powered by the Huawei P20 Pro and is produced by Afrokaans Film and TV.